In today’s on-demand economy, the food and beverage industry faces more obstacles than ever before. With high consumer expectations and fluctuations in demand, grocery and convenience stores are implementing just-in-time inventory strategies to achieve consistent levels of quality and freshness. It is difficult to operationalize these strategies, however, amidst low margins and the need to squeeze costs from complex distribution networks. For suppliers, these issues are even more urgent, as retailers look up the supply chain for solutions. 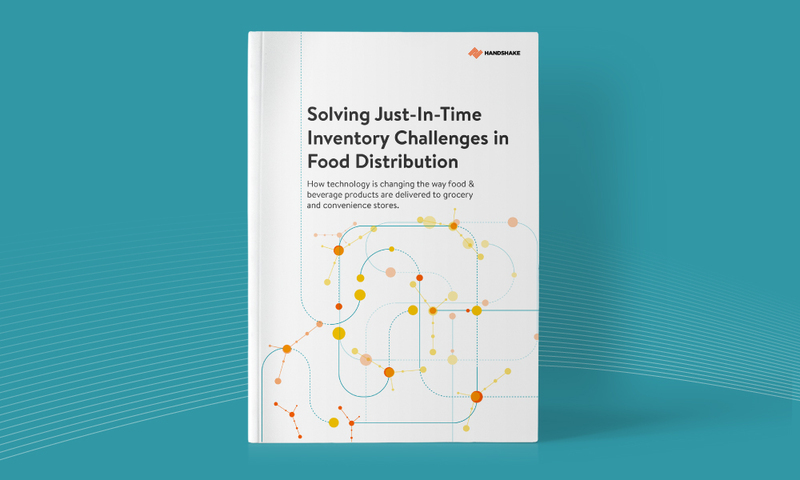 In this white paper, find out how food and beverage suppliers are investing in technology like mobile order writing software and B2B eCommerce to fulfill orders quickly and ensure shelves remain fully stocked. Also learn how they are providing a seamless, value-added purchasing experience that gives retailers more choice and autonomy when it comes to placing orders. 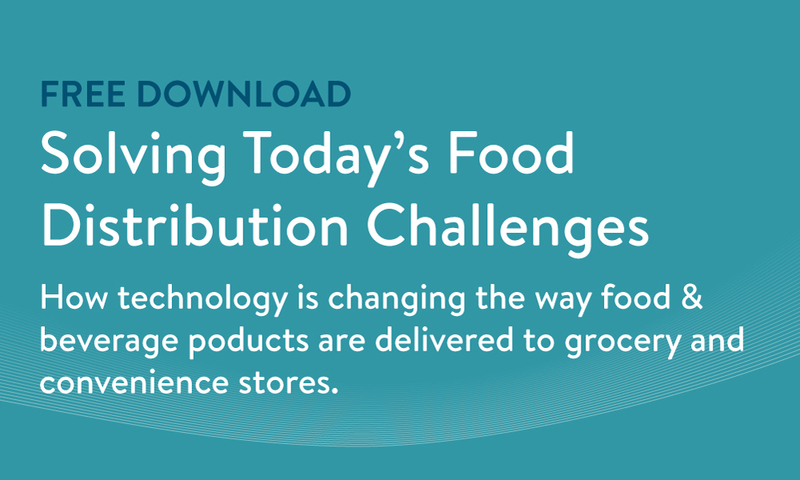 The top challenges food and beverage distributors face in the on-demand economy. Why food and beverage suppliers are investing in technology like mobile order writing software and B2B eCommerce. What the new era in food distribution looks like.